Sarah Walters is an experienced trial lawyer who focuses her practice on white collar criminal defense, regulatory enforcement and compliance matters, and complex civil litigation. In addition to both criminal and civil trial work, Sarah has substantial experience conducting internal investigations and assists companies in developing compliance policies and training programs. Sarah has particular expertise in advising companies on compliance with the Foreign Corrupt Practices Act and has handled criminal and civil health care matters for hospital systems, medical device manufacturers and electronic health record providers, including in connection with alleged violations of the Federal Anti-Kickback Statute and matters arising under the Stark law. Before joining McDermott, Sarah served 10 years as an Assistant United States Attorney in the Boston US Attorney’s office, holding the position of Chief of the Economic Crimes Unit during the last four years of her tenure. Sarah’s work as a prosecutor included leading and supervising successful investigations and numerous jury trials covering a broad spectrum of economic crimes, including violations of the Foreign Corrupt Practices Act, insider trading, market manipulation, investment advisor fraud, Ponzi schemes and tax evasion. She was the lead prosecutor on the first securities fraud undercover operation in the District of Massachusetts, which led to more than 30 convictions in pay-to-play and market manipulation cases. Sarah also served as a liaison to President Obama’s Financial Fraud Enforcement Task Force. 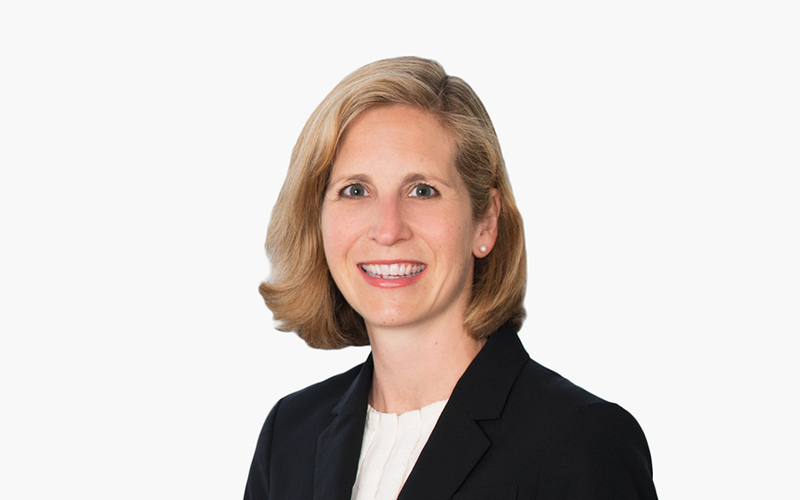 Prior to serving in government, Sarah was a partner in private practice at a large Boston law firm, where her litigation practice covered a diverse range of complex civil litigation and external and internal criminal investigations. Sarah’s experience includes litigation involving allegations of securities fraud, investment fraud, bank fraud, tax and bankruptcy crimes, and antitrust violations. *Matter handled prior to joining McDermott. Ex-Top Economic Crimes Chief Joins McDermott In Mass.